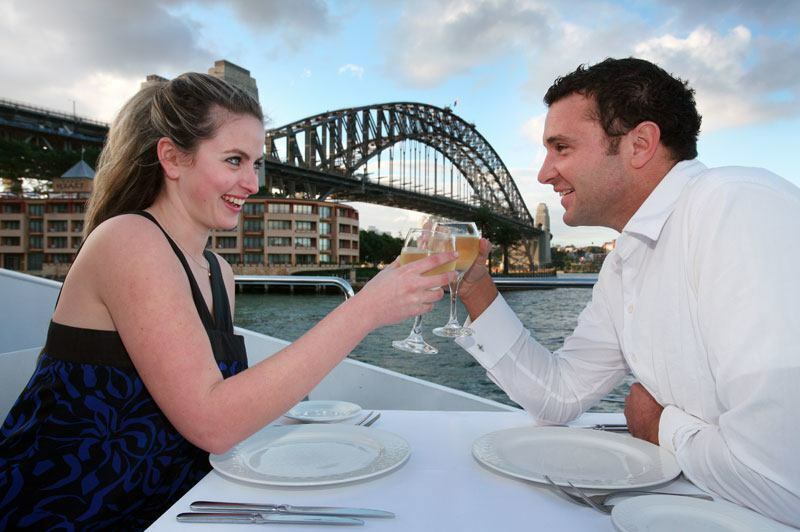 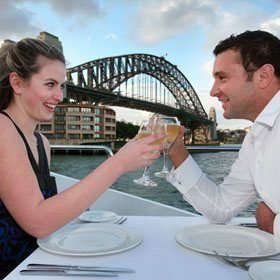 If you are looking to organise a small function or event venue in Sydney for your birthday or anniversary for between 45 - 80 guests, why not book the VIP Top Deck on board Magistic Two - Sydney's most desired luxury catamaran. 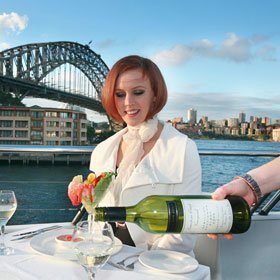 Your guests will be impressed by this exclusive saloon which is the perfect private party function venue for small groups on Sydney Harbour. 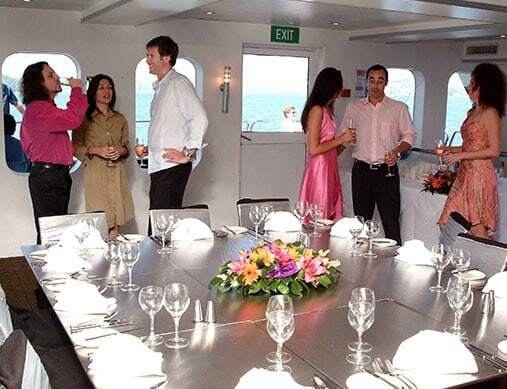 The outdoor deck outside the VIP room will be privately closed off for your guests only. 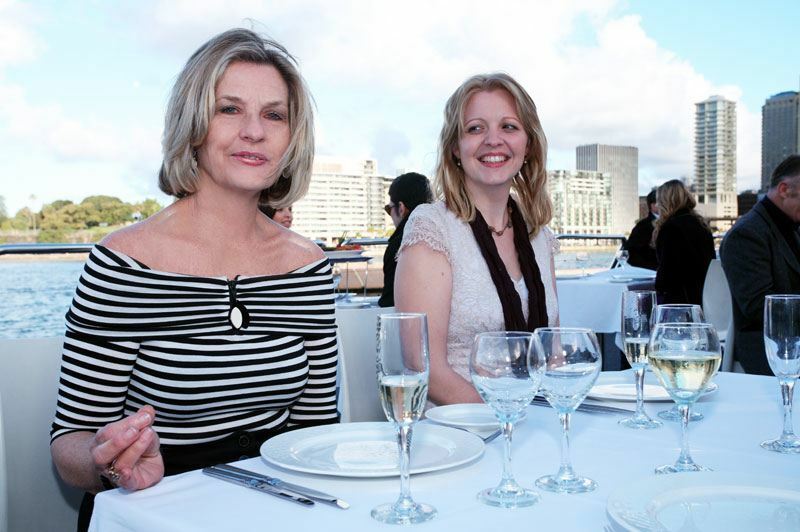 The Magistic events team can help you plan and organise your event to suit your requirements. 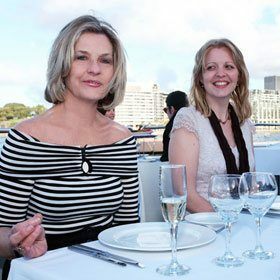 The events team can help you arrange the setting, a specially designed menu, entertainment and any other AV requirements you may require. 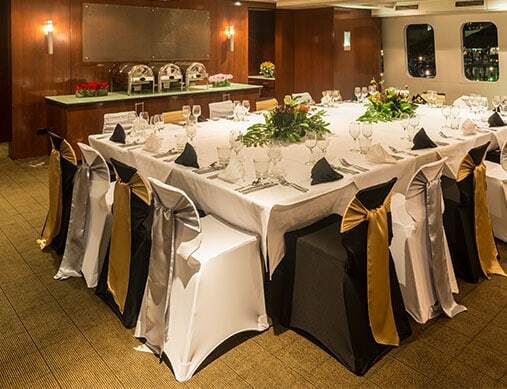 Please call our events team to arrange your special business event or function on (612) 8296 7354. 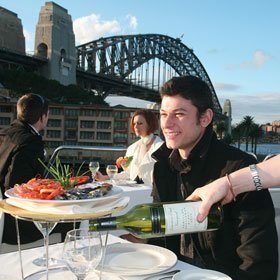 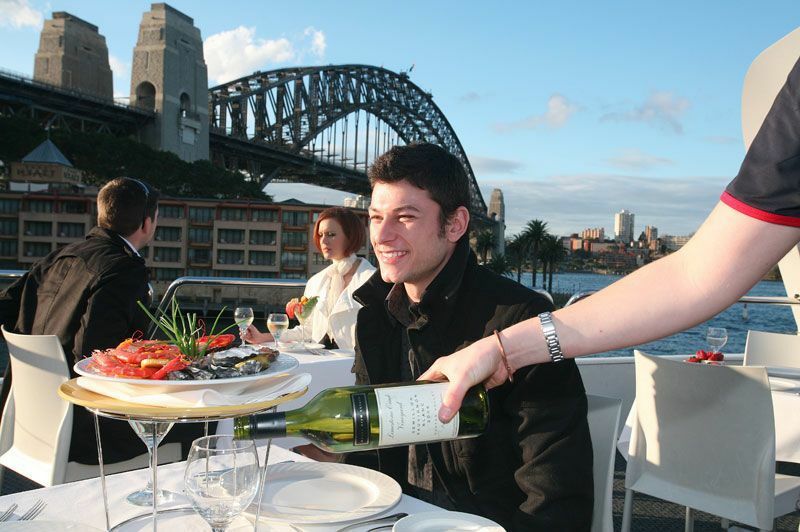 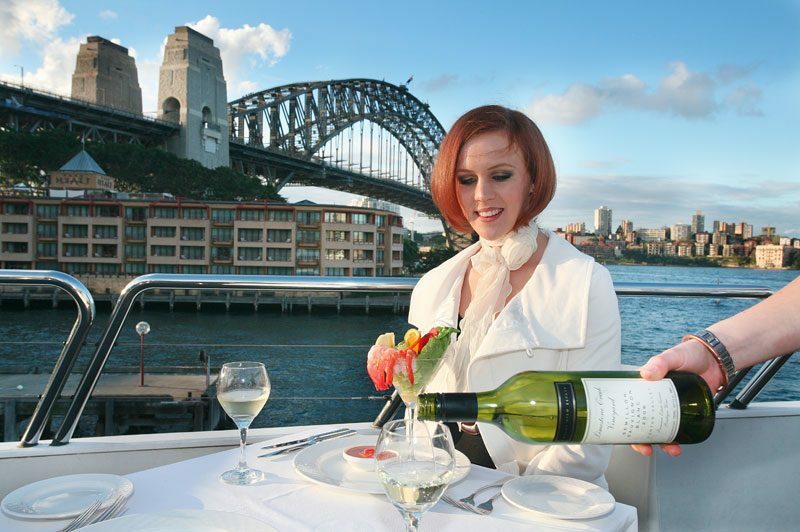 If you are looking for a private party dinner cruise on Sydney Harbour, there is no need to charter a boat at a high cost, you can simply book the VIP Top Deck on Magistic II. 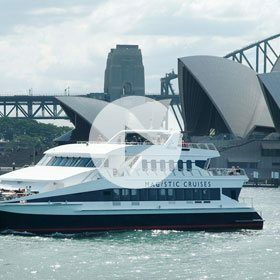 Book the VIP Top Deck on the Magistic II for an exclusive private party lunch cruise on Sydney Harbour, a smarter alternative to chartering a boat.